One of the most wonderful gifts you can give your children is a healthy understanding of money. Not a craving for it or an assumption that it will lead to happiness. Instead, you have the privilege – the responsibility – to teach children about hard work, the power of saving, the dangers of debt, and the gift of giving. 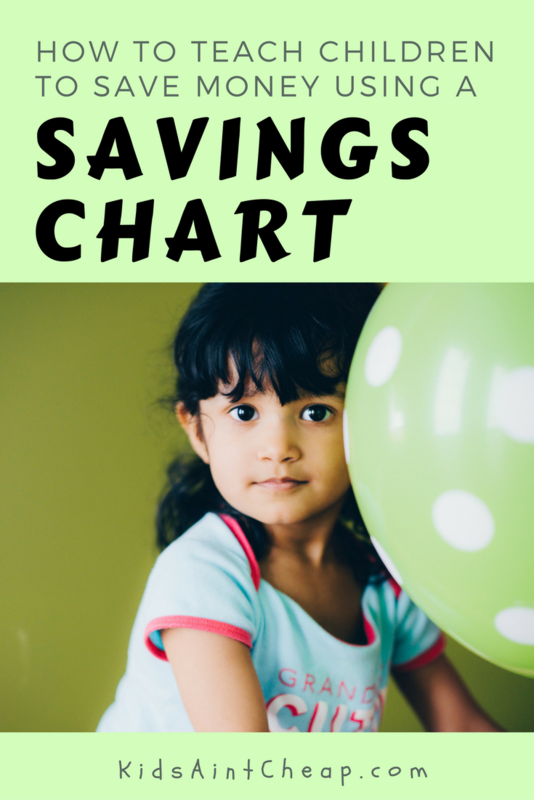 To help your children learn, we’ll also set you up with a free savings chart for kids. Many people are in crisis mode, financially. It’s impossible to know what they learned or didn’t learn about money at home, but would America look different if more parents taught their children the principles I listed above? If more parents led by example by communicating together about a budget, saying no more often to frivolous spending, and showed their children how to save up and pay cash instead of using credit cards? It’s purely my speculation, but I’d go so far as to say we’d have less stress, less divorce, fewer addictions, more giving, and greater job satisfaction. Do you agree? With the right steps, we can teach our children to live differently. You’re probably thinking, “What about student loans? I was just trying to further my education and now I’m overwhelmed by debt as a result.” Totally valid point. I remember approaching high school graduation and hearing everyone discuss their reasons for choosing one school over another. NOT ONCE did my friends and I stew over the debt load we’d receive from student loans. None of us saw what was coming. In fact, according to StudentLoanHero.com, outstanding student loan debt reached more than $1.4 trillion in 2017. How can we teach our children to save money in the face of such a burden of debt? A great way to educate your young tribe about the dos and don’ts of spending is to create an open line of communication. Encourage them to ask questions. Show them the process of paying for your groceries or a meal at a restaurant. Take them to the bank and show them how you make a savings deposit. You don’t have to run down this list every night at the dinner table, but the more conversations you do have about these topics, the more seeds your planting in your child’s mind. You’re teaching her how to think about money, not what to think. We’ve covered the important step of talking about money. Next, it’s time to apply what your child has learned. If he’s old enough to hold a broom or to straighten up his room, your child is old enough to get paid for chores. It’s important that he knows the money isn’t just for spending. Saving is a difficult concept for young minds, at first, unless they have something for which they’re saving. For example, if your daughter sees a Belle doll in the toy aisle and begs for you to buy it, you have some choices. You can purchase the doll, you can discuss the cost and why it’s not in the budget, or you can write down the dollar amount on a paper, head home, and help her calculate how many chores it’d take to save for the doll. To aid in that endeavor, here are some free tools you can use with your child. Combine these tools with some great conversations and hard work around the house and your child has a recipe for a bright and well-balanced financial future. Got some tips for teaching children to save money? Share one below! 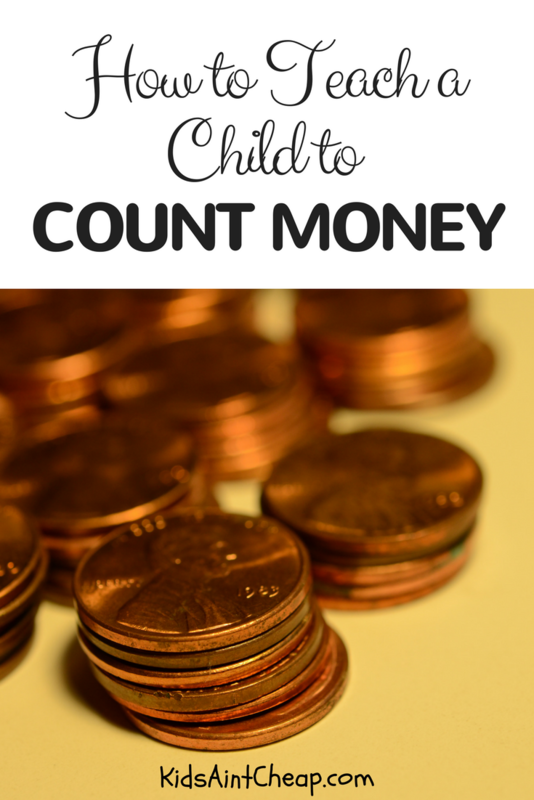 Counting money is one of the most foundational skills children must learn. Counting and making change are critical skills that many entry-level jobs require. When you apply the following lessons on how to teach a child to count money, you challenge his or her mind to grow in other ways, too. To give you a thorough array of options on teaching counting skills, I sought out advice from experienced educators and parents. Here are my findings. One of the most common responses from parents who have taught their children the basics of money was to set up a play store. Together with their child, they created a fake shop with household items or toys listed for sale. Use a sticky note to indicate the price of each item, then give your child change, and open the shop for business. Depending on your child’s age, you can vary the degree of difficulty. For example, for a 3-year-old, you could say, “This costs one quarter,” and teach her to identify that coin. For older children, you can pay with a dollar bill and walk them through making change. Teach them to count by fives and tens. She goes on to describe a great money game involving two dice. Give the child as many pennies as the number he or she rolled. Have the child then exchange it for the highest value possible. For example, if the child rolls a ten he or she can trade in pennies for a dime. Let them see real transactions. Many people have had great success with giving their children real world experience. Earn money through chores. Help them understand that “work = pay” and help them count their earnings. 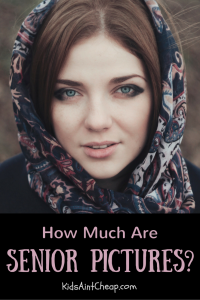 If there’s something they want to buy, help them estimate the cost. Lead by example. Allow your child to watch you pay for something in cash. This will help him see how money works and how it requires lots of it to pay for his needs and wants. Study the history of real money together. Hand your child the coins you received in change that day and quiz her on some coin facts. Not only can learning to count money teach your children better math skills, but you can also create an impromptu history lesson. For example, did you know that the nickel used to be called a “half dime” up until 1883? Half dimes were made of silver which became scarce during the Civil War. After that, they were made of copper and nickel, and they finally were made and referred to entirely of nickel in the 1880s. Click here for more U.S. coin facts. The overall theme of how to teach a child to count money is YOUR involvement. Set aside time to sit at the table and talk about how many nickels are in a quarter or how many pennies are in a dollar. Talk about how much money you earned at your first job or something you saved up for, like a bicycle. That will help your child apply what he or she has learned. How did you learn to count money? In school? At home? As you set your goals each year, it’s fun to include your children in the process. Involvement helps them learn to set goals of their own. 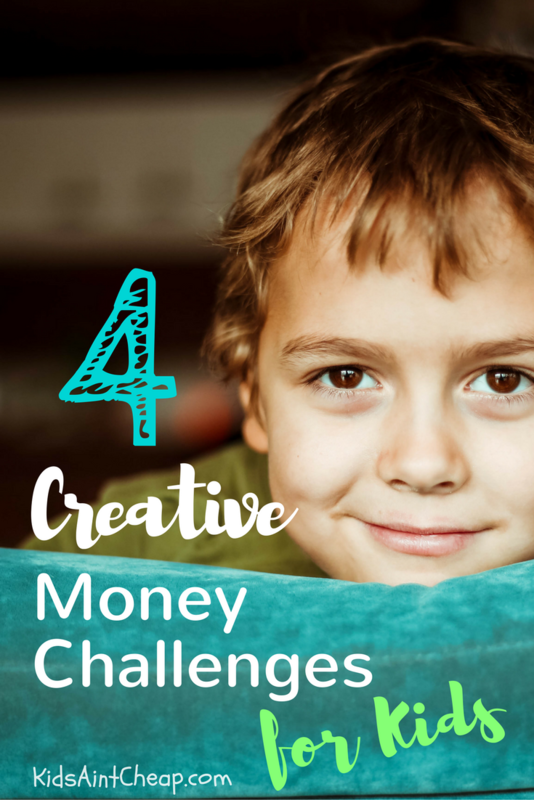 In the interest of helping them develop strong savings habits, why not have them participate in a 52-week money challenge for kids? 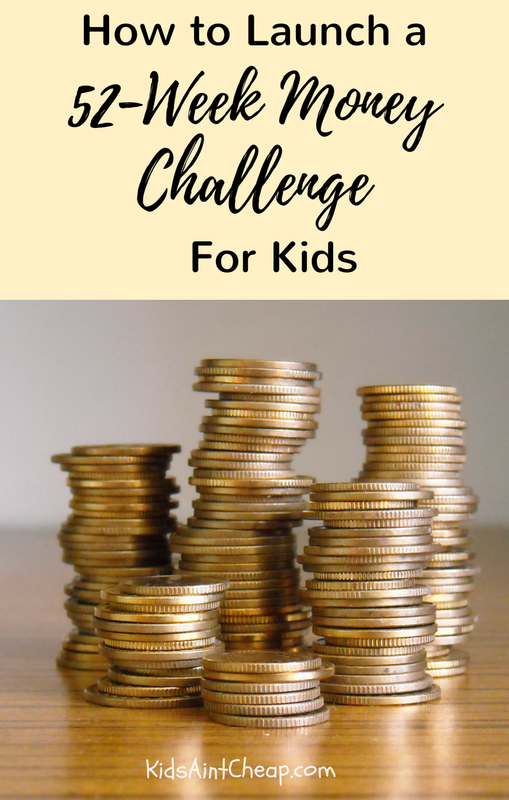 Similar to the well-known 52-week money challenge for adults, the kids’ challenge helps kids to save more money by determining a set amount of cash to put into a savings account, and then increasing that amount each and every week. Based on your child’s age and his or her ability to access money, you can pick the weekly money amount that works best for their particular situation. And so on. If you choose to use a nickel for the challenge, your child simply increases each weekly savings contribution by one nickel. By the end of the 52 weeks, your child will have saved $68.90. Dime = Save $137.80 by the end of the 52 weeks. Quarter = Save $344.50 by the end of the 52 weeks. Dollar = Save $1,378 by the end of the 52 weeks. We’re living in a time where it’s easy to not save money. Clever marketing and social pressures encourage kids to spend rather than save. Therefore, they start to believe they can have the latest and greatest of everything on the market – without the hard work of earning it. Saving money is becoming less and less important to people as generations go by. America’s declining savings rate proves it. In May of 1975, the personal savings rate in the United States reached a high of 17%. At the end of 2016, it was 5.4%. By teaching our children to develop a habit of saving money, we give them a head start on the road to financial responsibility. Besides using a 52-week money challenge for kids, there are other ways you can teach your children to make saving money a consistent habit. 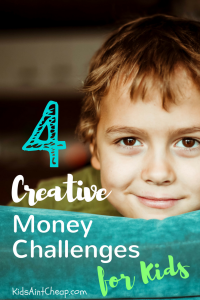 The 52-week money challenge for kids is a great way to encourage children not just to save money, but to challenge themselves to save more than they initially thought was possible. So, give your kids the gift of making savings a habit starting today. Would you ever do a 52-week money challenge with your child? Have ever done one on your own? Let us know in the comments below! I’ve been the Pinterest mom, scouring professional cake designs and theme-consistent decorations, utensils, favors, mascots, and skywriting airplanes. OK, maybe not the last one. I’m not saying you shouldn’t have fun stuff; I’m just saying sometimes we all need to step back from the culture of excess that permeates the internet and reboot. We all need to take a moment and remember how things were when we were kids. No Instagram filters. No professional photographer. I’m talking homemade sheet cake with mismatched birthday candles. 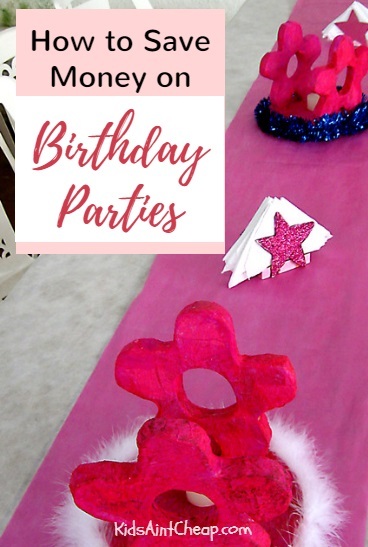 Party hats made from construction paper. Running around in the backyard with friends. We didn’t have many elaborate birthday parties growing up. But every birthday, large or small, was great. Odds are, your kids will feel the same way, too. So here are a few ways to lift some pressure off your shoulders, save money, and have fun. Not every year needs to include a birthday party with 20 guests, a main course, three dessert options, and a bouncy castle in the back yard. For example, my daughter turned four shortly after Christmas, so we had a simple celebration at home with her grandparents. She helped me bake a cake from scratch and got a kick out of sticking the four candles in the cake, herself. She’ll have bigger parties in the future, but I believe it was good for her to have a simple celebration with family this time. She had so much fun, and it certainly saved us a small bundle. One of our gifts to our daughter this year was a playdate at one of her favorite indoor bounce house entertainment centers. There was a discount on Groupon, so we set the date, invited friends, and enjoyed an afternoon together. You could even do this at a later time instead of a large birthday party. To learn of discounted events in your area via Groupon, click on their website and type in your city. These deals fluctuate constantly, so make sure you check in from time to time. 3. Utilize the power of the Dollar Store. Perhaps you’ve chosen your party theme and it’s time to pick out decorations. When I threw a “Thomas & Friends” party, Amazon had bundle upon of bundle of great decorations. My cart was filling up quickly. I finally realized I could buy a few of those items in generic colors and they’d still tie into the theme. That brings us to the power of the Dollar Store. If you want to save money on birthday parties, don’t force yourself to make every item match perfectly. You can have plain, white cups and napkins to go with your Frozen theme. Plastic table cloths are another great example where solid colors work well. If you have a budget for party items and need to save money, try out a few of these suggestions and see how they go. Like I said before, it’s great to have a party and celebrate your child, but you don’t have to go all out just to make them happy. Kids come predisposed to love birthday parties. 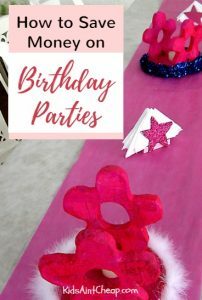 How do you find ways to save money on birthday parties? Did you enjoy watching Reading Rainbow as a kid? Turns out, the popular educational show was much more than children’s entertainment; it was a movement. For 20+ years, the show did its best to inspire children of all ages and walks of life to pick up a book and read. 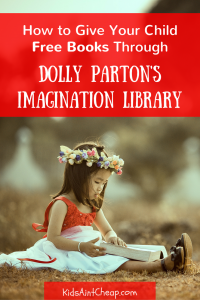 Dolly Parton’s Imagination Library picked up the same torch to inspire young readers all across the world. How important is it for children to read? We’ve all heard the saying that “leaders are readers,” but the importance of literacy goes much deeper than that. According to a study by the US Department of Education, 32 million adults in America can’t read. Another study shows that two out of every three students who don’t proficiently by 4th grade could end up on government assistance or in jail. Statistics like that drove people like Levar Burton and Dolly Parton to make a change. With Reading Rainbow, kids learned from books read and discussed on TV. In Dolly Parton’s Imagination Library, new books show up right on your doorstep. 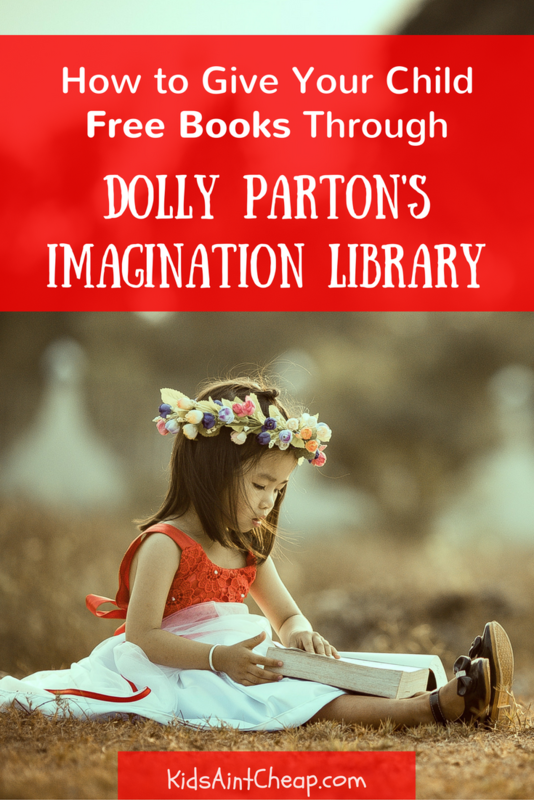 What is Dolly Parton’s Imagination Library? In 1995, Dolly Parton cast a vision to grow children’s love for reading in her home state of Tennessee. Regardless of their family’s income, Parton sees to it that every child receives a quality, age-appropriate book to read every month. Over 20 years later, more than 80 million books reached young readers in the United States, Canada, and the United Kingdom. Author’s Note: I recently went through the sign-up process and discovered that my region is not currently eligible. Upon further research, I discovered that organizations partner with Parton’s foundation to fund the expense for books in their specific regions. Therefore, be aware that not all locations qualify. In an age when children are parked in front of screens for up to 11 hours a day, a resource like this may tip the scale on that balance. Imagine a new book showing up in the mail for you to read each month. If this is an initiative you’d like to support or you’d like to sign your child up today, check out Dolly Parton’s Imagination Library for instructions on how to donate. PaperBackSwap.com – Trade your books with other members for a small trading fee. Book swap parties – Invite some other parents to your home and ask them to bring any children’s (or other genres of) books they’d be interested in swapping. Lay them all out on a table, draw numbers, and take turns picking from the “new inventory.” Get your kids involved, too! Consignment sales – Books are often sold for $1 or less. Audiobooks – You can check these out for free at the library. They include a book for children to use as they listen along. For more on reading for your kids, or reading to your kids, check out these great articles. What were some of your favorite books to read as a child? Tell us in the comments below! Children are a gift.They make us laugh, they make us cry and they make our lives worth living. On the flip side, children are also one of life’s greatest financial expenses. If you’re a new parent or will be soon, it may seem like you hear about a never ending list of things your child needs. 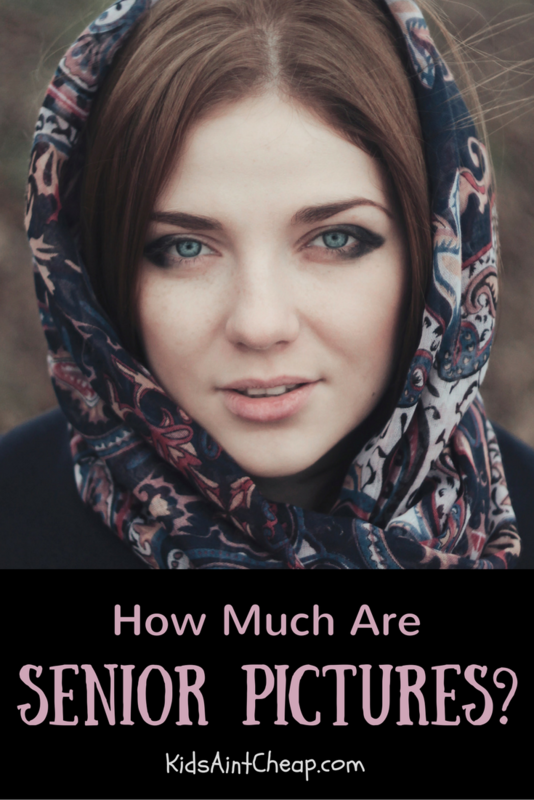 Today I’m breaking down the biggest childhood expenses from age 0 to 5. Diapers are expensive. Not only is the price daunting ($20+ to $40+), the amount that a new parent goes through can be astounding. On average, a baby will go through over 2,000 diapers in his or her first year of life. How to Save: To get a leg up on that expense, open a second checking or savings account just for baby expenses. Drop an allotted amount of cash in the account every month. You’ll soon have a steady cash flow for that expensive diaper fund. For example, the $1,000 per week day care in my area caters to the children of doctors, judges, lawyers and prominent corporations. However, no matter if you are a high-income earner or average Joe, day care can be brutal on a family’s budget. The average cost of day care in the U.S. is $11,666 per year. However, the range can fluctuate depending on the area you are in between $3,582 to $18,773 a year. Consider working at a day care to receive an employee discount. Find a center that offers a discount for siblings. 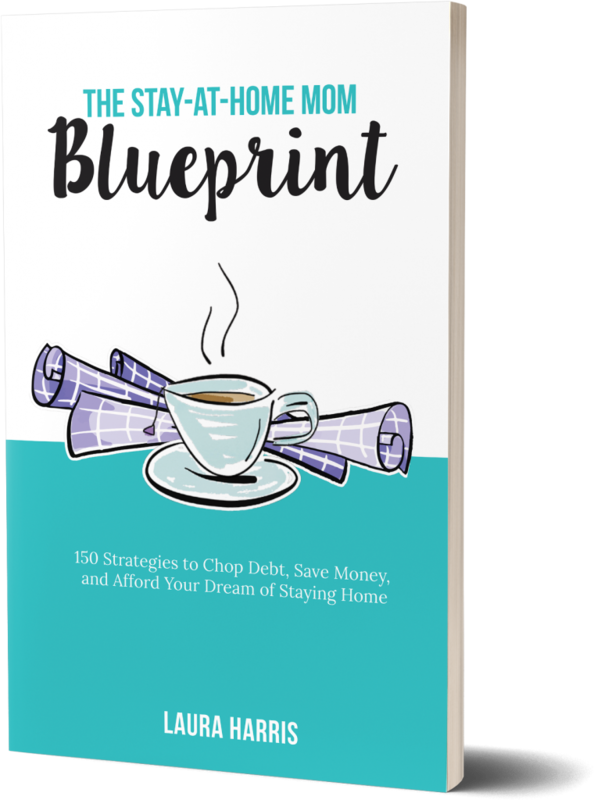 Price the cost of living and decide if it’s financially healthier for you to work less and stay home with your child. Depending on where you live and the quality of the school, the price for preschool could be very high. The average cost of sending your child to preschool is between $4,460-$13,158 per year. Health care is another big expense, especially in the early years. Not only do little ones get sick more often because their immune systems are not built up, but other health care expenses can arise too. Things like special therapies (speech, occupational, etc) or disabilities may not be covered under some insurance plans. Special surgeries or uncommon injuries may not be covered, either. This means parents have to pay outrageous amounts of out of pocket expenses for things not covered under their plan. How to Save: Find out what your insurance plan does and doesn’t cover. Consider opening a Health Savings Account and stockpiling it for unknown health-related expenses. The great thing about an HSA is that its contributions are tax deductible. 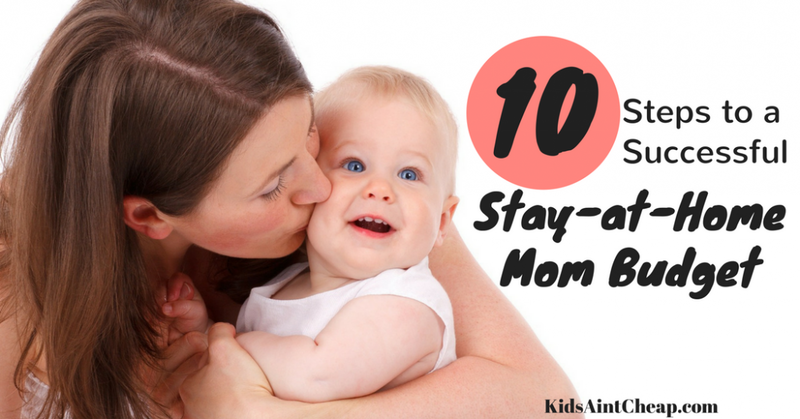 There are many things to think about when you have a new baby. Focus on the biggest childhood expenses and figure out how you are going to best navigate each one. 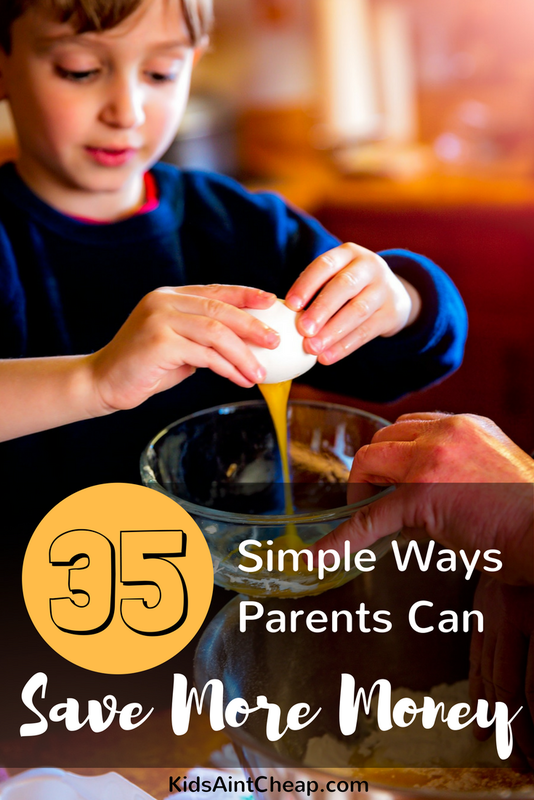 This will help to ensure a financially sound first five years. How do you save money for your family’s biggest childhood expenses? Share one or two ways with us below.